OLD PARKED CARS. 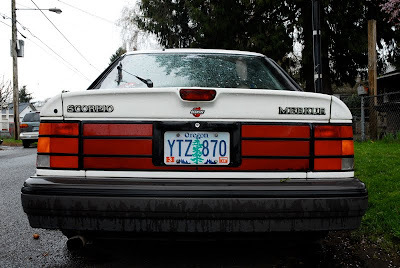 : 1988 Merkur Scorpio Hatchback. I know. 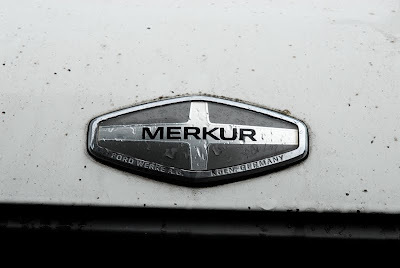 I like that this thing was only made for 2 years, have you heard the Merkur story? 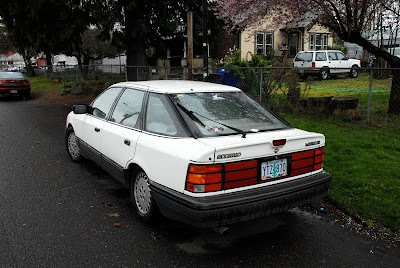 Also, it's impossible to tell that this is a hatchback, right? I've never seen a hatch disguised like this. 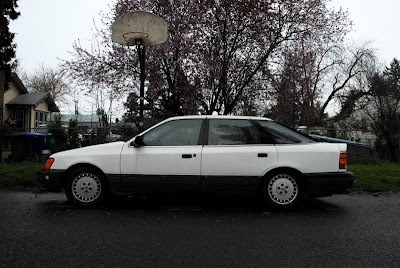 good call, but i can think of one worthy contender for the title of "most covert hatchback." 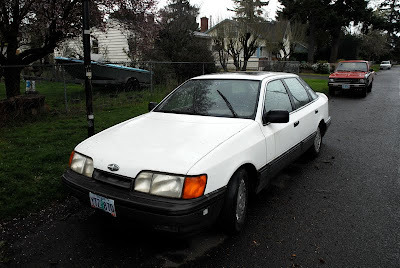 Haha, my uncle owns one of these.